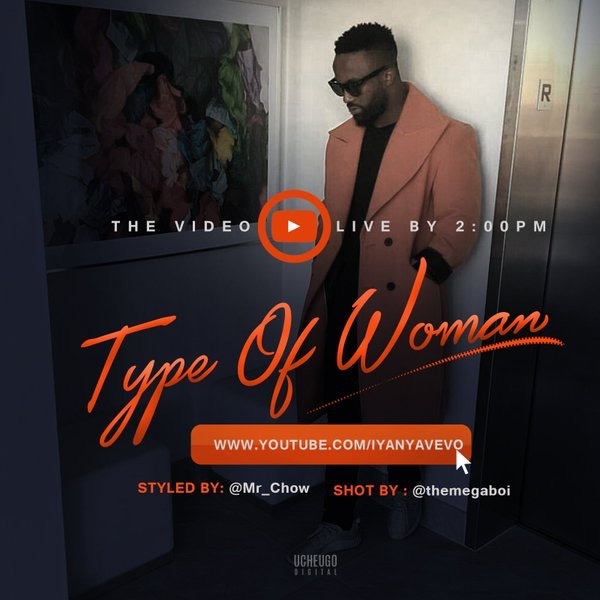 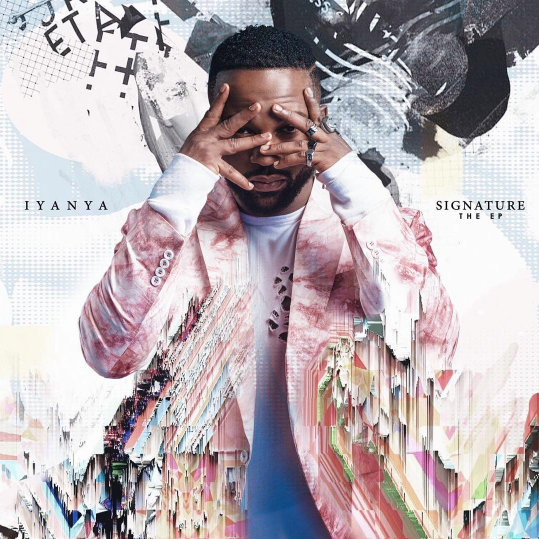 Iyanya finally dropped his long awaited 8 tracks EP coined “Signature” last Saturday’s night. 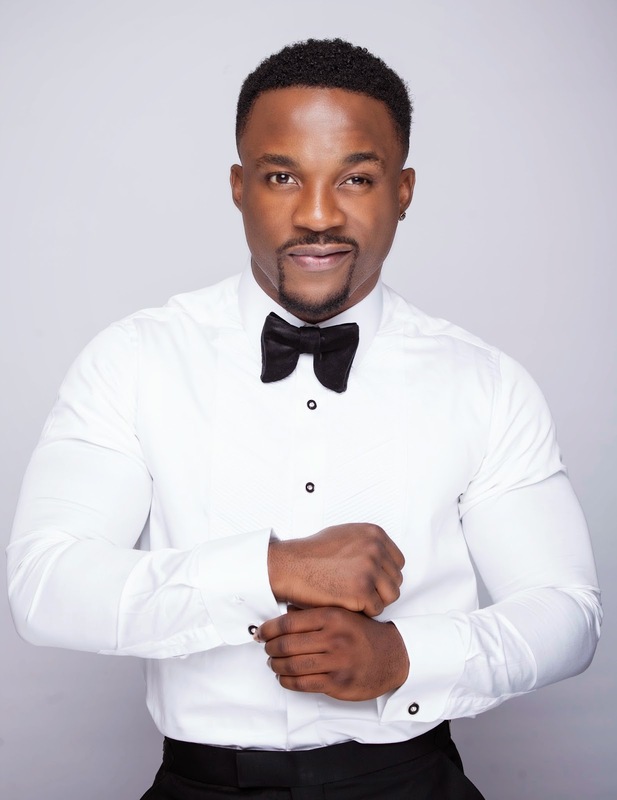 All songs on the EP boasts of all round taste of class with production credits from in house music producers Don Jazzy, Baby Fresh and Altims. 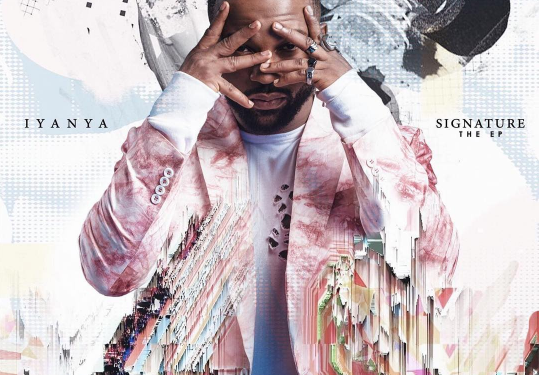 The EP has only one artist “POE” featured on it with 6 new tracks accompany previously released “Hold On” and “Up To Something”.